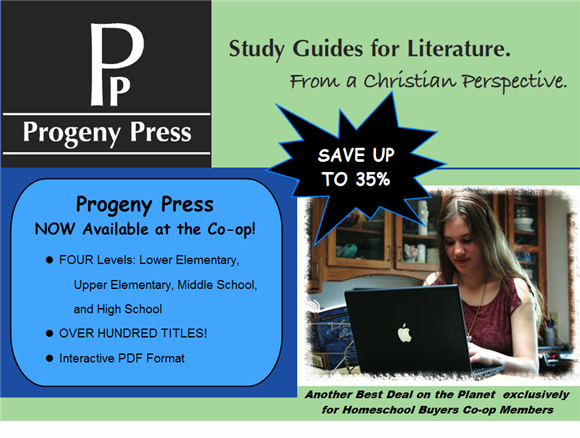 The Homeschool Buyers Co-op is pleased to welcome Progeny Press for GroupBuy savings on LITERATURE STUDY GUIDES in PDF format! You SAVE 35%! 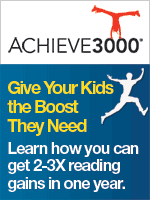 FOUR Levels - 100+ Titles - Interactive PDFs! 100+ TITLE CHOICES - We've put together SIX different 5-pack bundle choices for you! YOU CHOOSE your wish list from OVER 100 TITLE CHOICES! 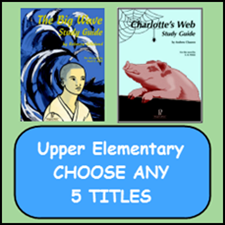 Choose from excellent reading titles such as Beowulf (*NEW*), The Eagle of the Ninth (*NEW*), Charlotte's Web, Anne of Green Gables, The Island of the Blue Dolphins, The Secret Garden, The Hobbit, Julius Caesar, Macbeth, Pride and Prejudice, The Screwtape Letters, To Kill A Mockingbird, and MANY, MANY MORE! 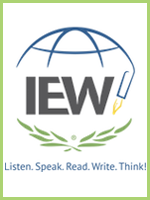 PDF Literature Guide Customers: Within 3 business days (or less) AFTER you place your order, Progeny Press will deliver instructions directly to you via email for you to download your new PDF literature guides. You will need to create an account inside the Progeny website to access your new titles. For your reference, please keep your Order ID# that is listed on your email GroupBuy order confirmation received from the Co-op (after placing your order below). You can also find this # listed in your "My Orders" when you login to your Co-op account. If you do NOT receive your email from Progeny, please check your spam/bulk folders. Your instructions from Progeny will be delivered to the email address you list on your order. 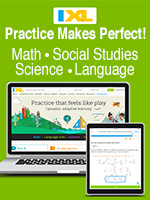 Also NOTE: Product bundles include 5 literature study guides ONLY. Bundles do *NOT* include the literature novels/reading books. 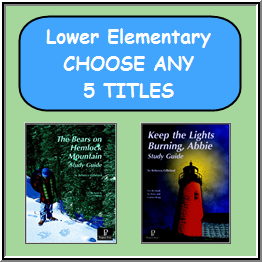 CLICK HERE to read more info on the LOWER ELEMENTARY titles. 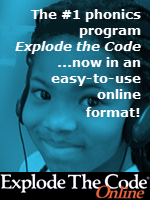 Note: Interactive feature is not applicable to Lower Elementary level program(s). 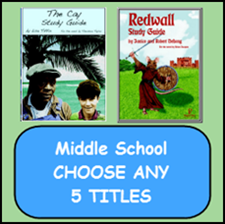 Take any ONE title for Grades 5-8 (Middle School). 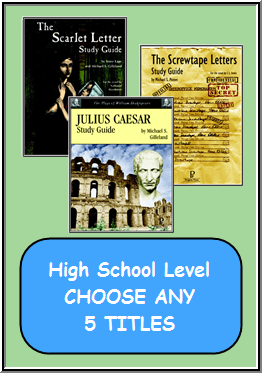 Take any TWO titles for Grades 9-12 (High School).